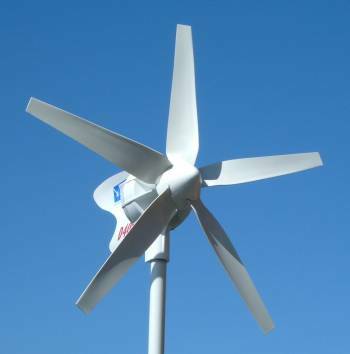 The D400 12V wind generator complete package with 12V Dual output regulator, dump resistor in metal box and stop switch. All you need in one easy package for a D400 wind system - only other requirement is a suitable mounting pole to suite your boat. Package contains the following items. 1. D400 12V wind generator complete. 2. 6TB 12V Dual output regulator. 3. 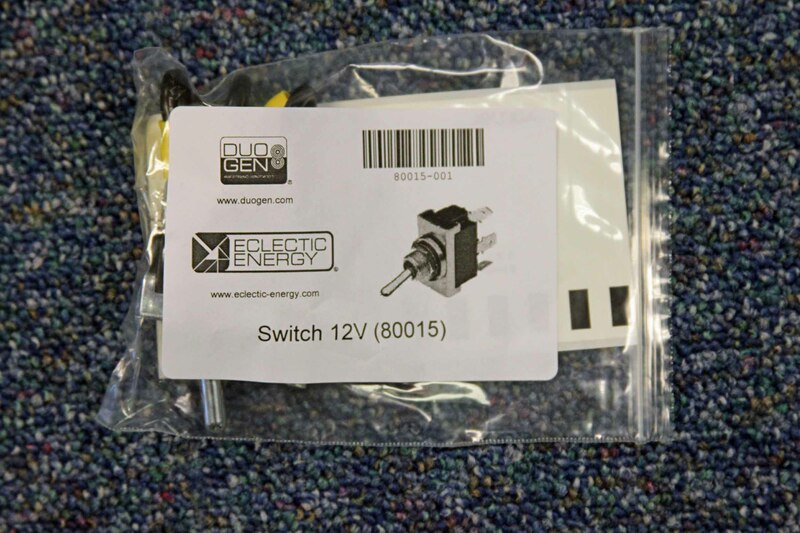 D400 12V Stop switch.